Whether you’re into action, adventure or travel photography, here is what you need to know on how to take awesome GoPro photos! GoPro’s are known for being the best action camera on the planet, but can prove to be pretty tricky for a beginner to truly master. All GoPro’s come with an instruction manual on how to use it but the only way to really learn how to use your GoPro is to get it out and be hands on, experimenting with all the settings, buttons, angles and light sources. GoPro photography can be quite different to using a DSLR or compact camera as you aren’t given the array of buttons that a larger camera has, but are instead limited from 1 to 3 buttons depending on the GoPro model. Still, they really are one of the best travel cameras on the market! Need more info? Read our article on travel photography tips for beginners. The simplicity of a GoPro is very handy when you are out shooting action sports, sky diving to scuba diving and this is what makes GoPro so loved by millions of photographers around the world. It took me many years to master GoPro photography and to this day I still persist on learning new methods to taking the best shot possible. 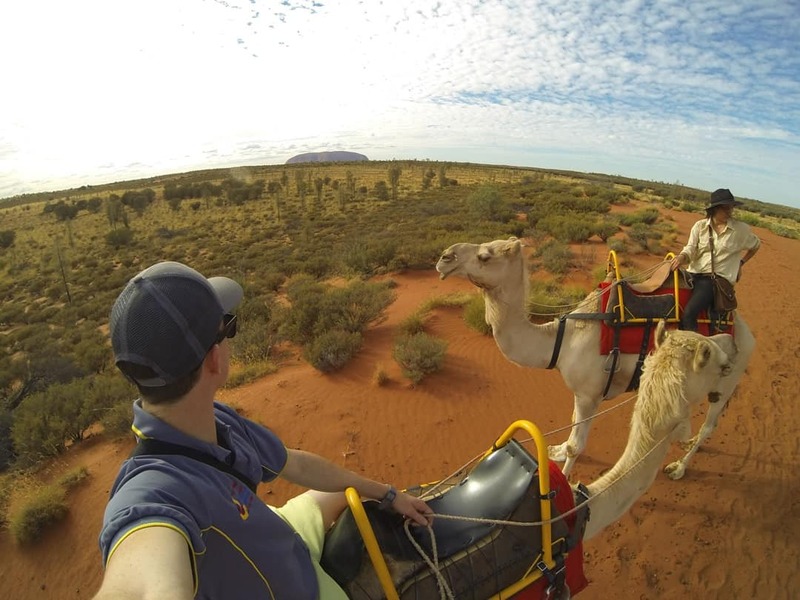 This is why I have come up with 7 tips on how to take awesome GoPro photos so that you will be out there taking some stunning shots in no time. BREAKING NEWS! Check out my brand new GoPro Hero 7 Black review on NOMADasaurus! GoPro models below the Hero 3 Silver don’t have a screen to view your photos, and that makes it difficult in seeing what’s in the frame of the picture. But newer models do have a screen, and my tip is this: Use the screen all the time! One of my pet hates is taking a decent photo only to have branches or long pieces of grass sticking out across the corners of the photo. Make sure you set the GoPro up so that it has only what you want in the frame. Most of the times that my photos have been wrecked is because I was too lazy to frame the shot properly. If you find something sticking out you can always crop it, but this can lower the quality of the photo. UPDATE – The new GoPro Hero7 is available to buy. If you’re thinking about upgrading your GoPro, this is by far the best one yet. This sunrise photo was difficult to frame due to the rocks on each side of the frame and if there were anymore ‘sticking’ into the photo it would take away from the main subject of the photo. Every man and his dog uses a GoPro, and to most GoPro users there are only a set amount of ways you can take a photo until it looks like someone else’s idea. Think of the classic “the hands in front of the GoPro while in a forest or sunset” or the “rocking hand out of the water” to “holding your girlfriends hand while walking in a corn field” shots. Everyone can do it, and it’s outdated. 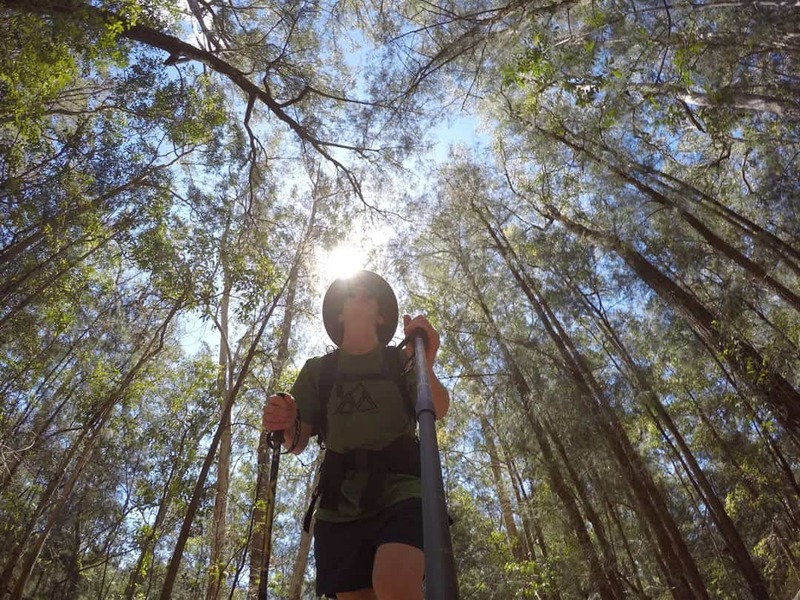 Instead grab some poles to go hiking, put a handle bar mount toward the bottom of the poles and attach the GoPro while going walking under the canopy of a forest. It looks epic! To get your photos seen you need to be creative as possible. There are unlimited amounts of ways in which a GoPro can be used so just think outside the box and you will have some stunning angles in no time! Try mounting your GoPro to different items for unique angles! 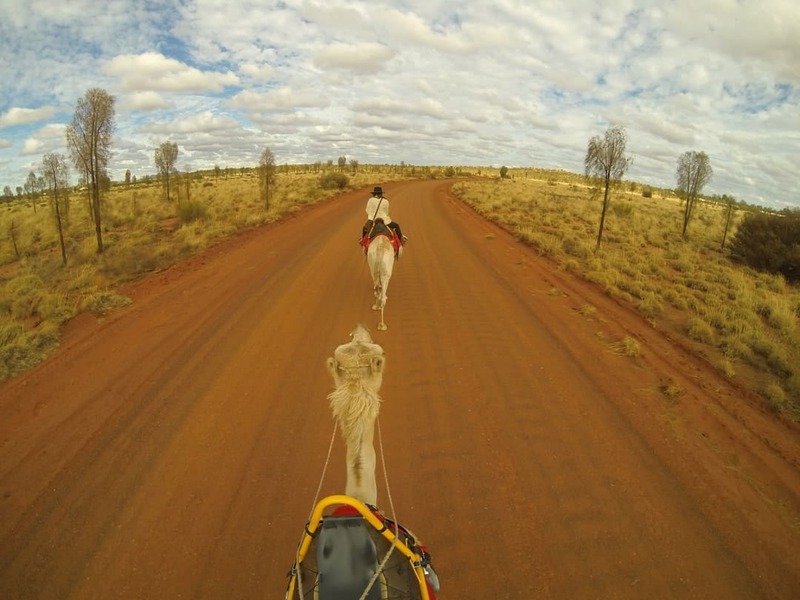 Depending on how serious you are with your GoPro photography, it really is ideal to plan for what you want to capture days, or even weeks, beforehand. Planning gives you the upper hand on what the weather will be like, what’s actually at the place, what gear you will need and what settings your GoPro will need to be set to. 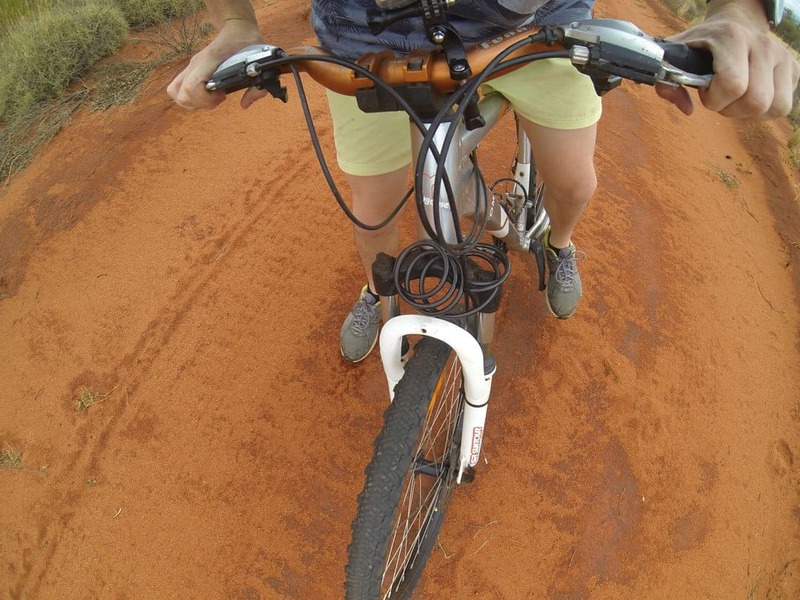 Once I was riding through the desert of Central Australia equipped with 2 GoPro’s and limited mounts and none of my shots turned out, as you can see the lack of planning going into this photo. I managed to get my legs and a wheel in the frame but what about the desert or the fact that I am riding through a desert? Simply because I didn’t plan beforehand what shots I wanted to capture resulted in capturing 200 odd messy photos. This is what happens if you don’t plan your shots. 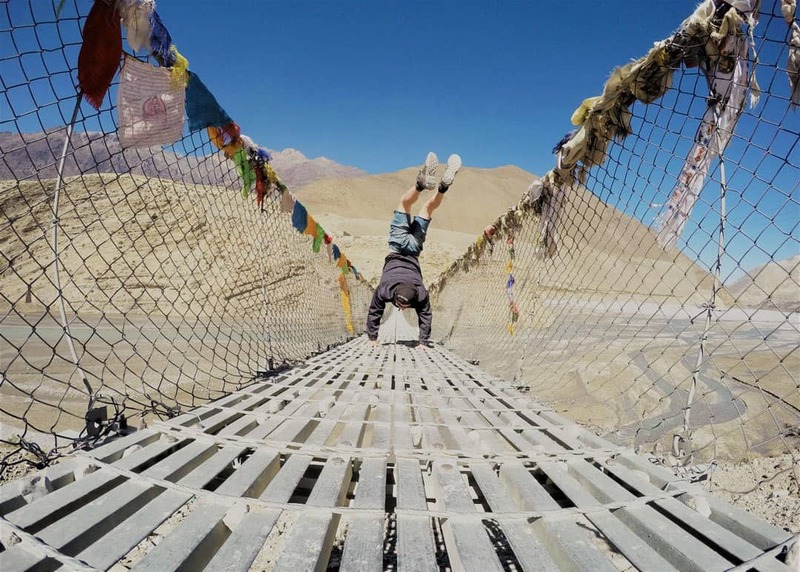 Hiking through the Upper Mustang in Nepal provided many opportunities to envision and create shots such as this one on a bridge. I was equipped with most of my GoPro’s mounts as I was on the road for a long period of time, so when I saw an awesome setting I was ready to go. All I needed to do was adjust the settings to “Time Lapse” mode and shoot at 1 photo per second, attach the GoPro to my tripod and do a handstand on a averagely built bridge over a massive gorge. And this is what happens when you plan your shot. 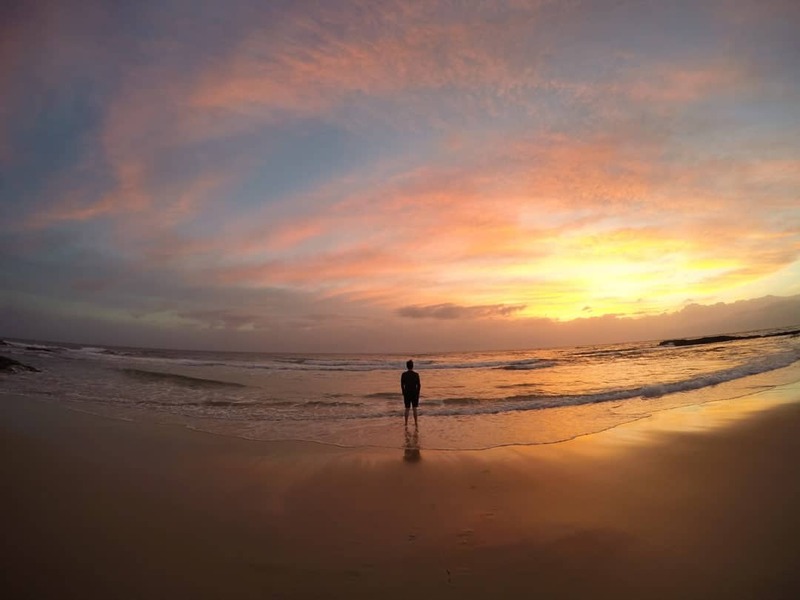 Like all photography, the best time to get out your GoPro is early morning during golden hour just as the first rays are coming over the horizon, or when the sun is setting. Light coming into the cameras sensors isn’t as intense creating a soft glow giving a perfectly exposed photo. In this photo where I am hand-standing on rocks, the colour of the light is golden (not white as you would get during the middle of the day). The pandanus palm has a soft glow and the ocean has a calm vibrancy. If you are shooting at midday when it’s the brightest, shoot away from the sun or use filters that can be attached to the outside of the GoPro limiting the light coming into the lens. If I am shooting at when the sun is at its brightest I use a Polar Pro UV and neutral density filter which fits onto the standard GoPro casing. Shoot during the golden hour! There are countless places to put a GoPro, things to shoot and settings to use. 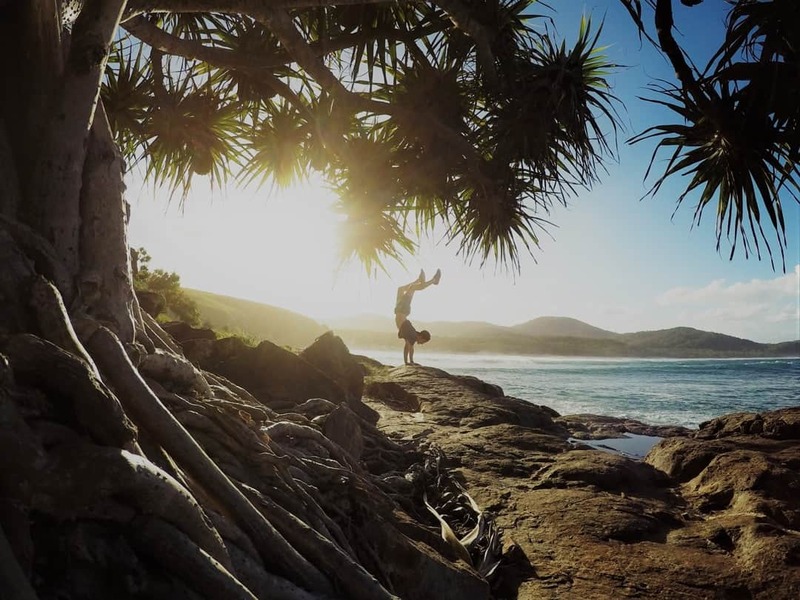 The more familiar you become with the settings on the GoPro, the better your images will be. If you’re new to GoPro photography, start with the basics of handheld shots (remembering some of the above tips) then continue to experiment with settings such as time lapse mode, night lapse and photo burst. Once you get familiar with these settings the world is yours. Learn your settings so you can focus on getting that perfect shot! I like to keep it simple when I shoot, so I limit what I have in my bag but take enough gear that will enable me to shoot with whatever situation comes before me. Jaws Clamp: By far GoPro’s best and most versatile mount. You can attach this beauty to skateboards, surfboards, horse saddles, roof racks on cars, the list goes on. Buy on Amazon. Gorilla Tripod: A bendy, segmented tripod that comes in different sizes. Pretty hand for attaching to most stationary objects. Ideally go for the largest tripod as it will wrap around pretty much everything. Buy on Amazon. Floaty Back Door: The last thing I want to do is go diving for my GoPro at the bottom of the ocean because I found out my GoPro doesn’t float. The floaty back door is pretty brilliant at keeping your GoPro above water. Buy on Amazon. 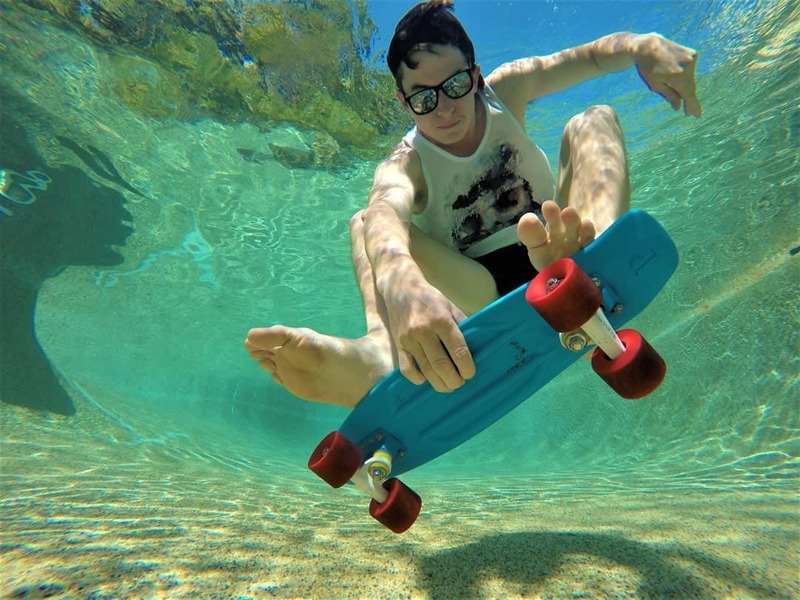 This shot of me on the skateboard, underwater was quite difficult to do. I had a 5 kilogram weight at the bottom of the pool with a jaws clamp attached and the GoPro shooting at 1 photo per second. 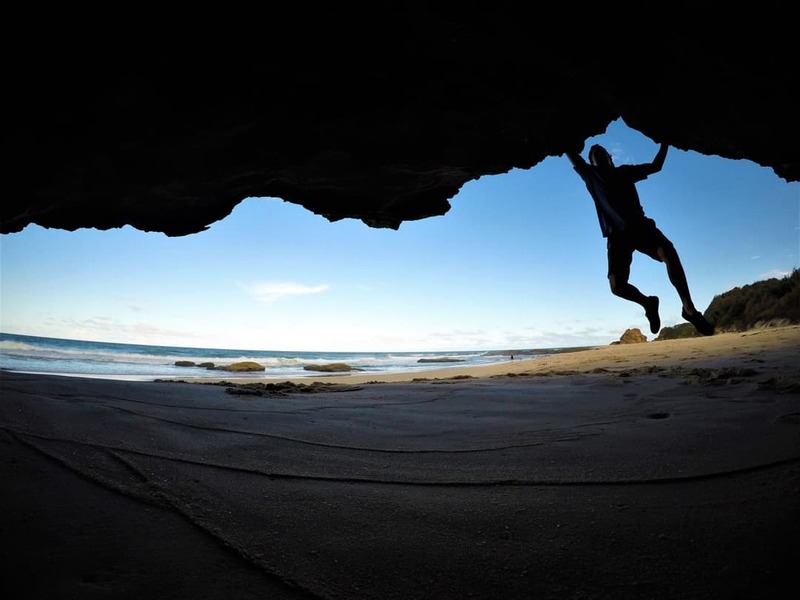 There are many different types of activities that you can capture with your GoPro. If you are a beginner with the camera, target a specific activity and get really good at it. 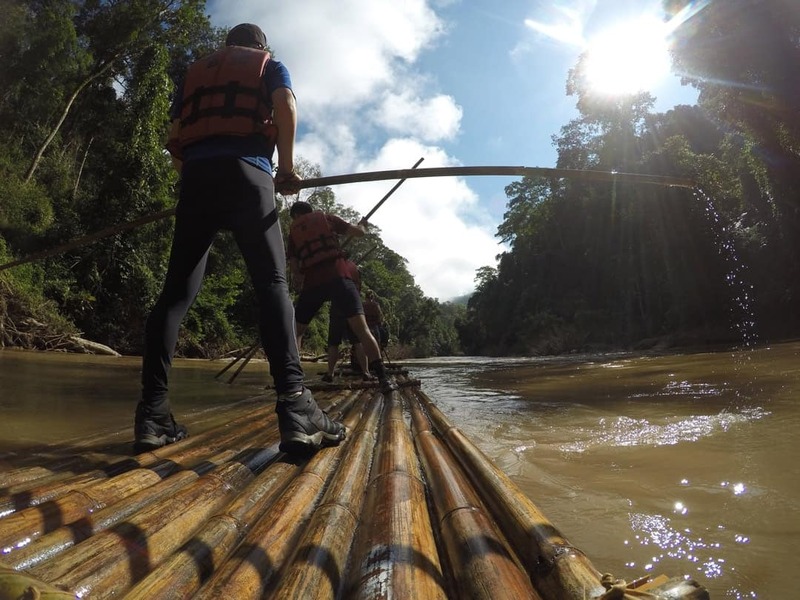 Once you master GoPro photography and different activities, move onto to something else to expand on your skills. For myself, I find that activities like rock climbing, street and landscape photography work well, so I continue to practice shooting them but will always keep expanding, and learning new methods to taking awesome GoPro photos! Be awesome at whatever you do and your photos will reflect that! If you put all these elements into taking a photo with your GoPro you should be producing some awesome pictures. To get an example of the kind of sick shots you can take, check out my Instagram account and please feel free to reach out to me with questions, tips or even your own photos! A fantastic Blog indeed, I have got a new GoPro for my next trip. This is my first one and i was surfing on the web to get some tips on how to click good photos. This blog is indeed helpful. Thanks for sharing. Great Article! I’m on the fence about buying the 6 or just a good wide angle. Like you I’m doing a lot of practice with the 4 but after you “find the shot” it seems that most of the magic happens on the editing side of things. Do you use any kind of software to help you get your desired effect? I just got my gopro. I need all the tips that I can get. Thanks. Practice is the best thing, just keep shooting and shooting and you will master it in no time! Hi Calumn! Awesome article and great tips! The best way to master a Go Pro is practice, practice, practice…and making mistakes in order to improve! We bought a Go Pro Hero4 just before our travels started, but there was so much to sort out, we didn’t get a change to practice. That was a BIG mistake. Yeah sure we have managed to take some good pictures, at least some good videos with the camera, but we are now really looking into developing our photography skills! I agree with you about the best time of the day to take pictures, that is something that we are changing too. What do you recommend the settings to be at for night pictures, like with stars? Have you tried that yet? I agree, practice with a GoPro is crucial to mastering it. Night time photography with a GoPro is something I am yet to master but the Hero 4 silver and Hero 5 have the ability to take decent night shots. The options available on a hero 4 silver are the shutter speed from auto to 30 seconds with interval selections (how often you want to shoot at the given speed) and the standard megapixels which you should always use 12mp wide. As I haven’t done much night stuff with my GoPro i can suggest using a tripod while experimenting in different lighting situations to see what is the best combination.